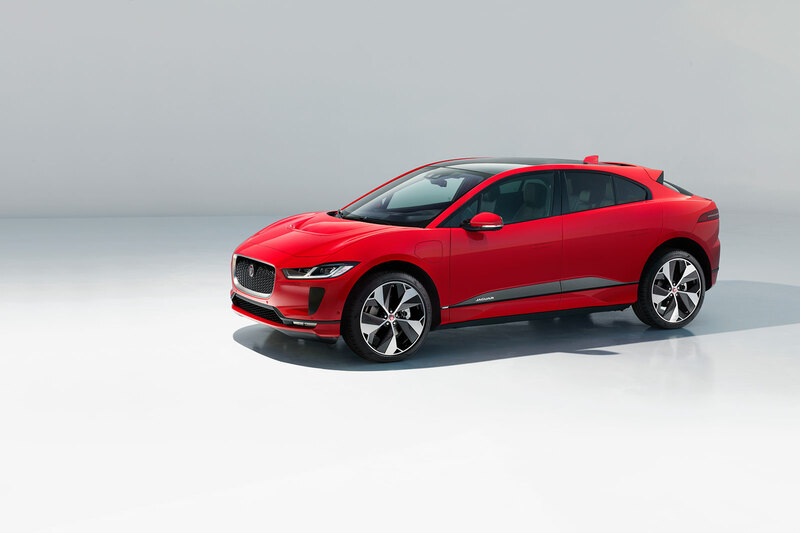 The Jaguar I-Pace electric vehicle will be available to order starting today, 1st March, in S, SE and HSE derivatives alongside a First Edition priced from £63,495 OTR. 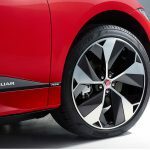 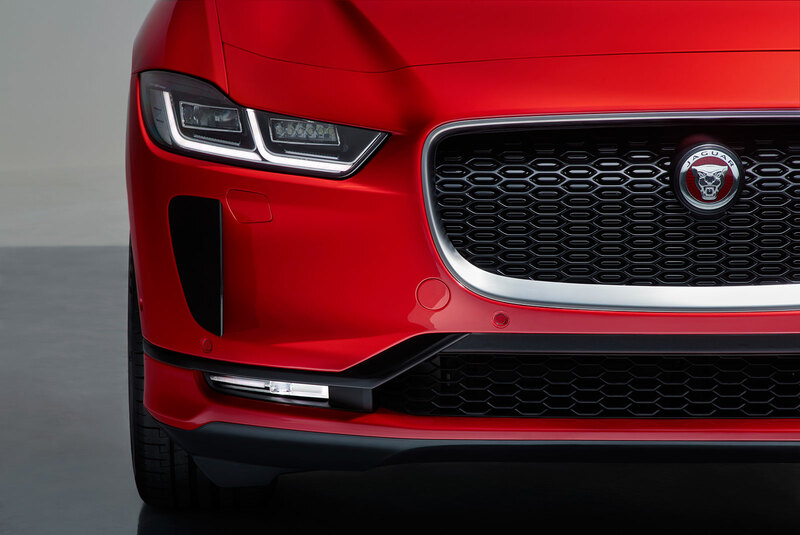 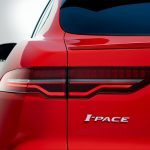 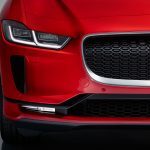 Jaguar will initially only offer a liquid-cooled 90kWh lithium-ion battery in I-Pace, with other variants likely to follow in the future. 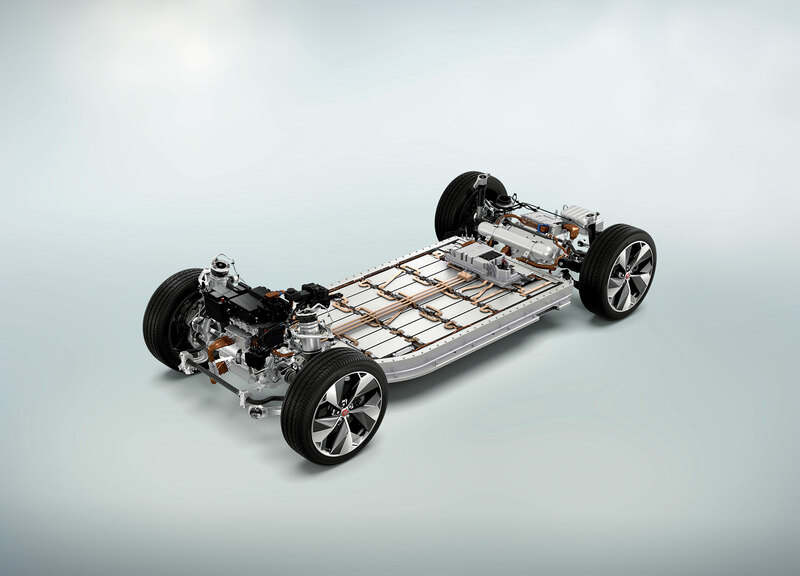 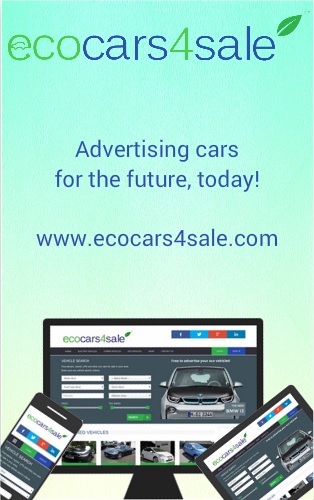 It is capable of charging at 100kW, which provides an 80% charge in 45 minutes or about 80-miles range in 30 minutes. 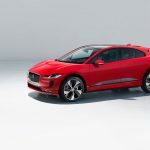 The battery can be preconditioned when plugged in too, which Jaguar says helps ensure range is unaffected by temperature. 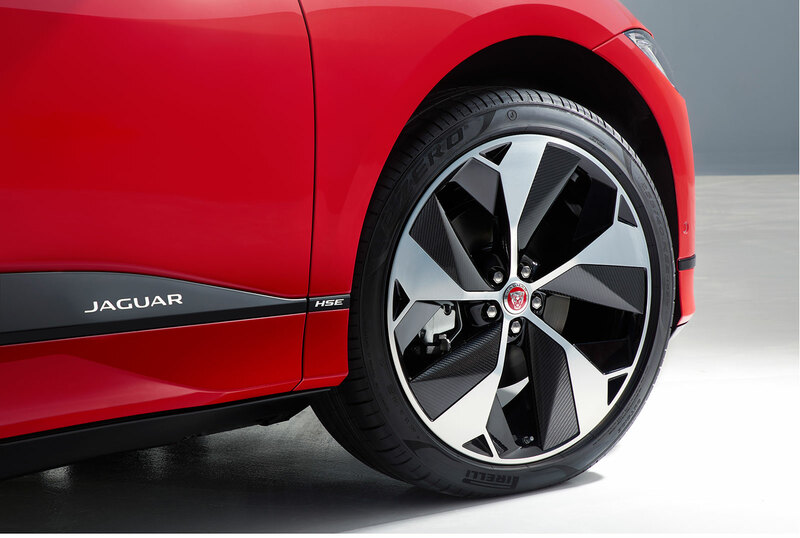 Official range is stated as 298 miles on the WLTP test cycle. 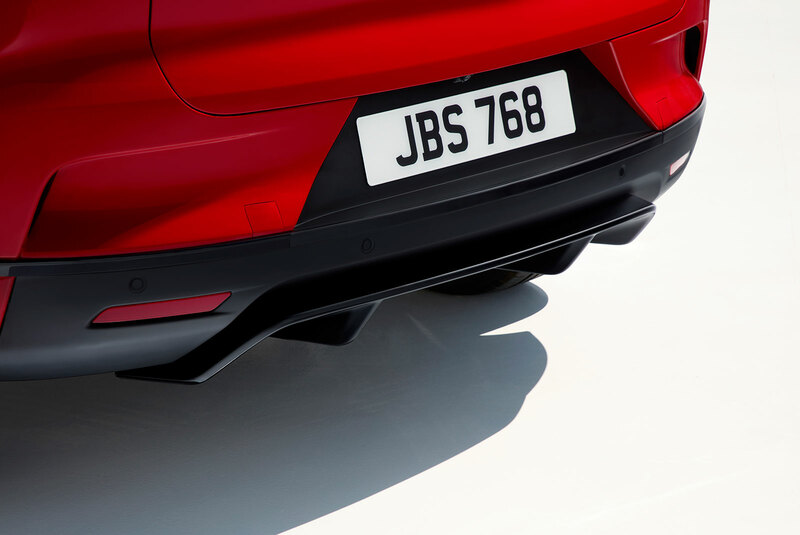 This is in part aided by active aerodynamics and a low drag coefficient of 0.29cd. 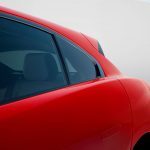 The battery is covered by an eight-year warranty (100,000 miles and 70% state of health) and 21,000-mile/two-year servicing intervals. 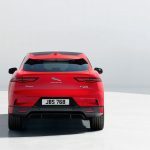 Performance is taken care of by dual electric motors, one driving the front wheels and the other at the rear, with a combined 394bhp (400hp) and 513lb.ft (696Nm) delivering 0-62mph in 4.8 seconds onto a top speed of 124mph. 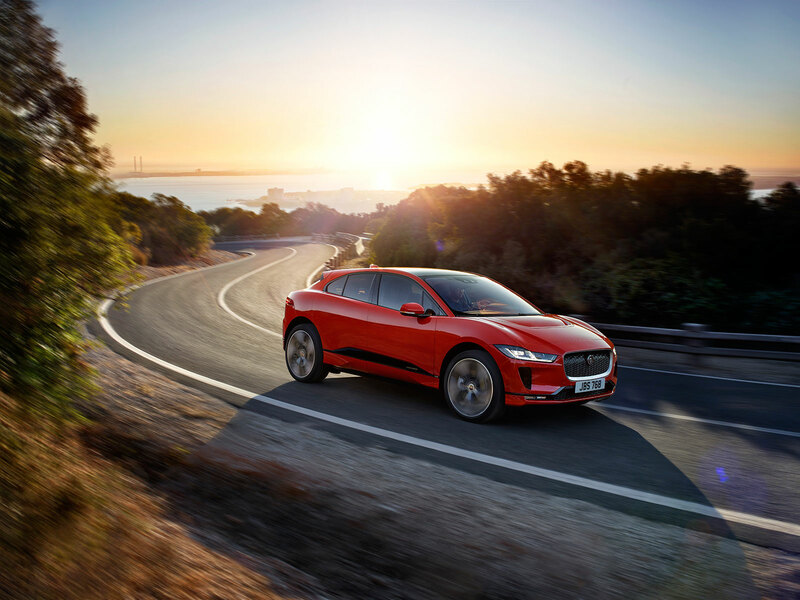 The all-wheel drive vehicle offers handling to match its pace, with a 50:50 weight distribution that gives “exceptional ride comfort and engaging driving dynamics”. 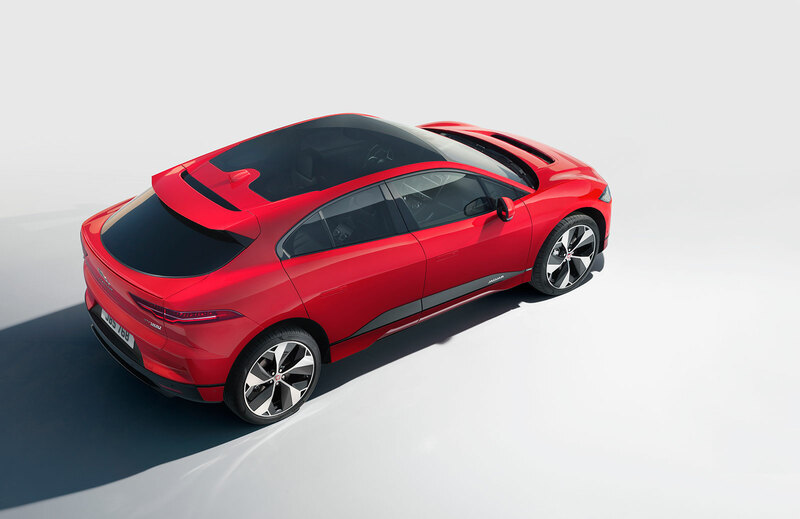 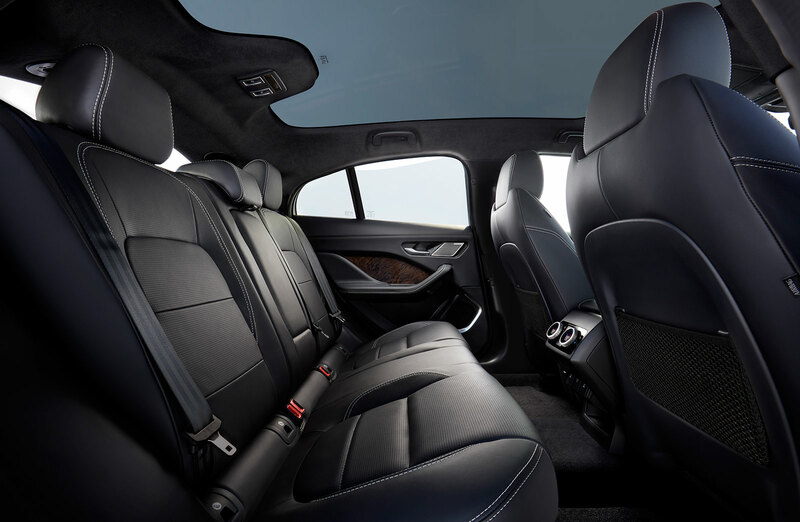 Jaguar says I-Pace offers a similar footprint to the XE saloon, but with interior space of a large luxury SUV and a rear luggage compartment of 656-litres – or 1,453-litres with seats folded flat. 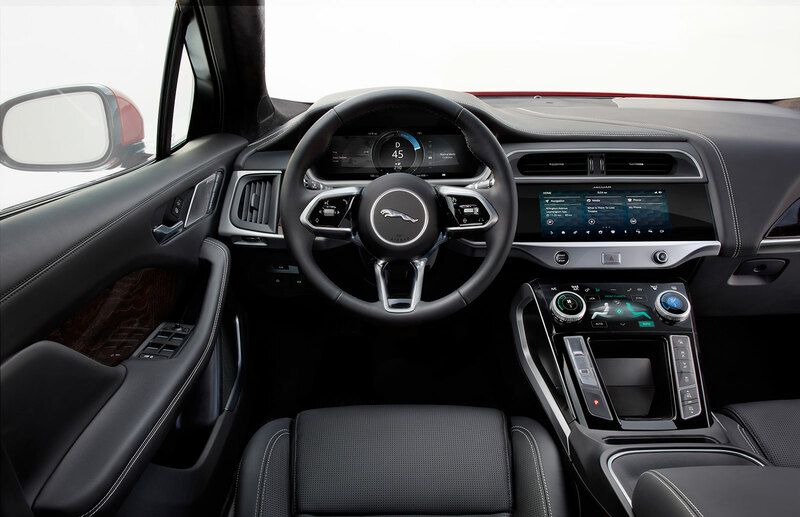 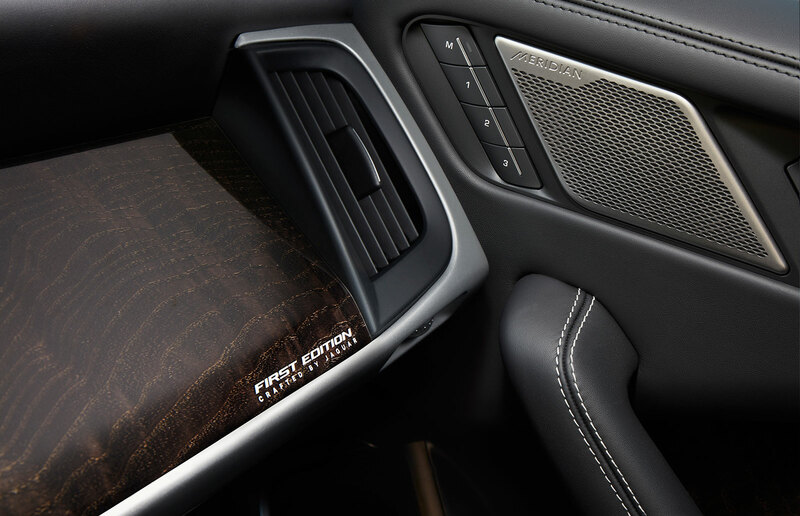 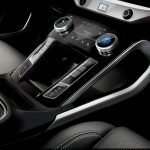 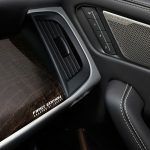 The technology-packed vehicle will also pioneer Jaguar’s new Touch Pro Duo “flight deck” infotainment system, which uses a combination of touchscreens, capacitive sensors and tactile physical controls to operate key functions. 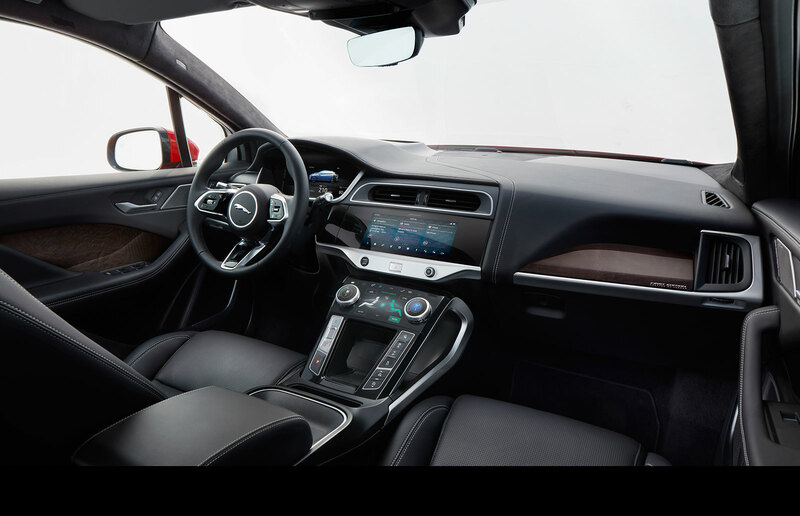 This is further enhanced with rotary dials and a 12-inch Interactive Driver Display behind the steering wheel. 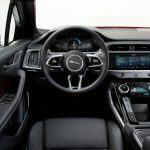 An Amazon Alexa Skill enables owners to ask an Alexa-enabled device for information such as, “What is the charging level?” and “Do I have enough range to get to work?”. 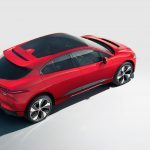 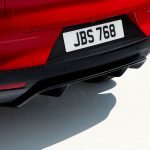 In addition, this is the first Jaguar able to receive Software Updates wirelessly – for the infotainment system, telematics unit and battery charging capability. 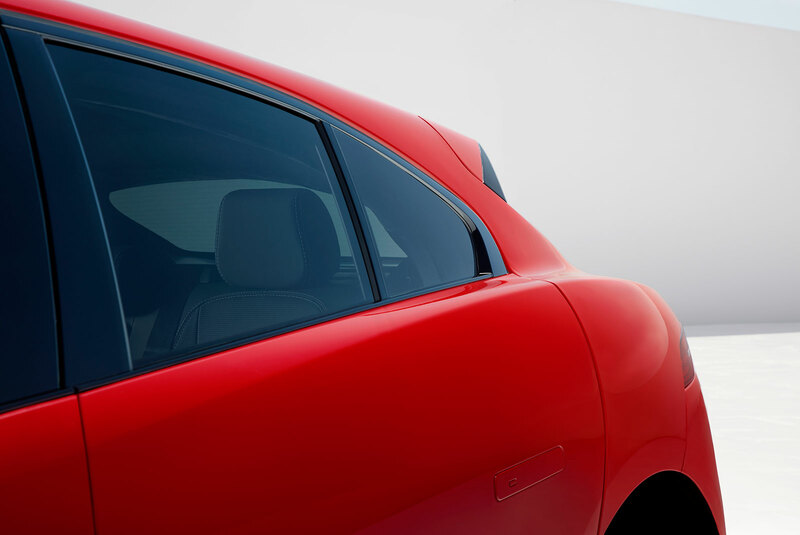 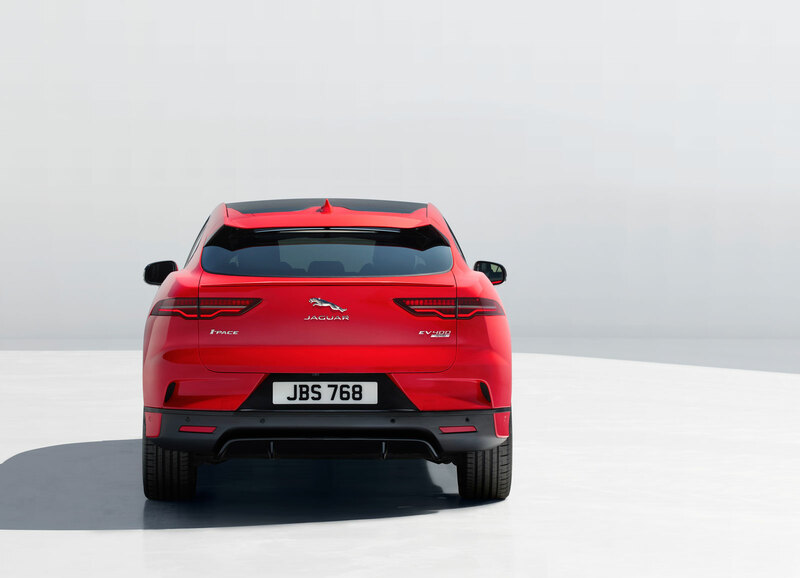 Jaguar also announced plans to undertake second life energy storage trials in order to prolong the life of its electric vehicle batteries with new recycling partnerships. 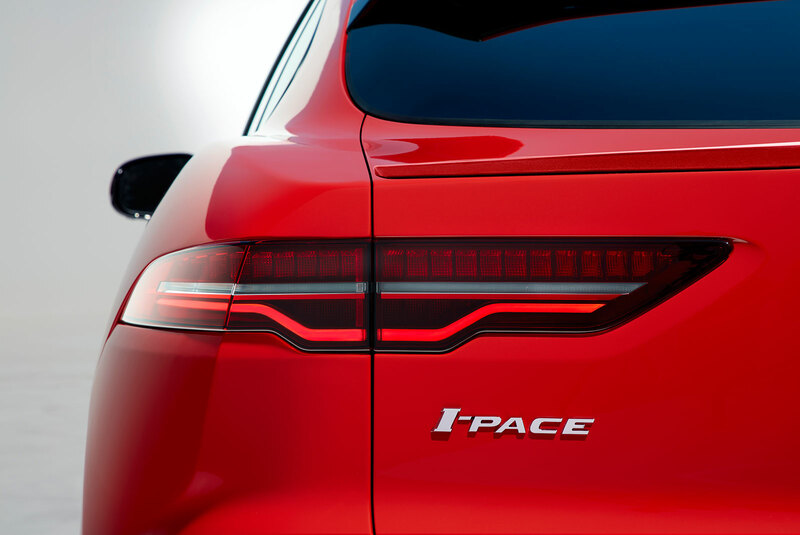 You can read all about our exclusive first hands-on impression of the I-Pace in the Jan-Feb 2018 issue of Autovolt.